In celebration of a new volcano, we'll keep warm on the inside during the cold northern hemisphere winter! This five day, three stage Hammerfest will start with laps around the lava, laps around Richmond, and finishes with a double sledgehammer KOM of Fox and Box Hills. 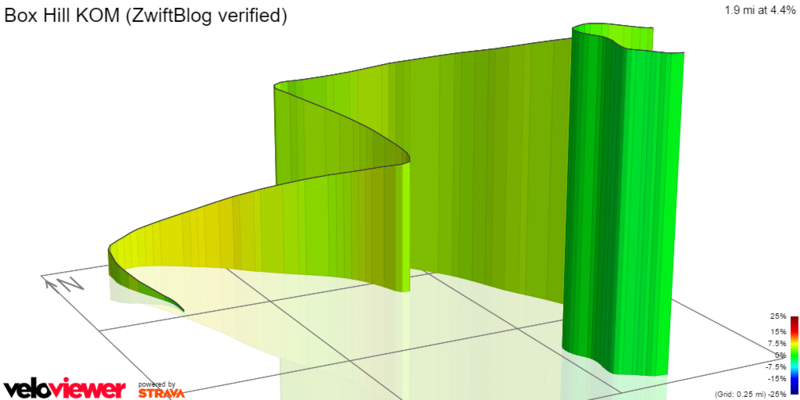 Complete the segments identified for each stage in the time allotted and upload a result to Strava. ​For more details about how this works, check out the FAQ. 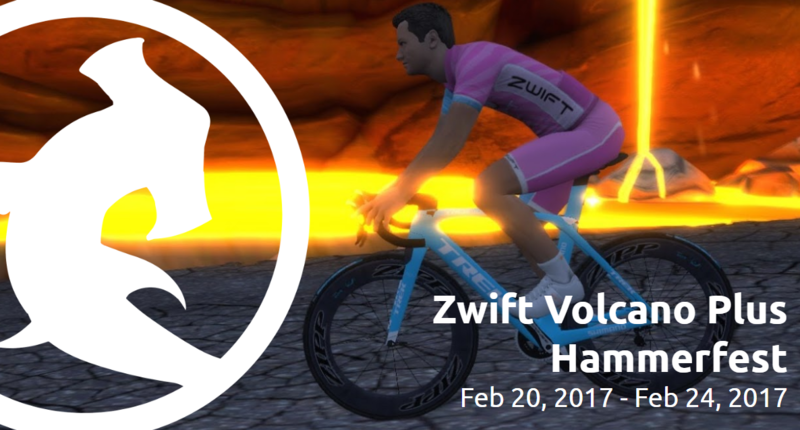 The hammerfest begins with three (3) hard laps clockwise around the Volcano Circuit. 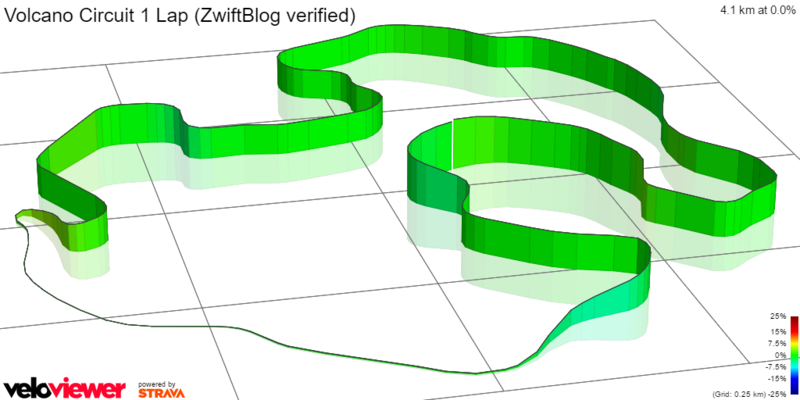 Select "Volcano Circuit" in the course options. This will have you do an immediate u-turn from the start, veer right onto the ocean tunnel, and turn left to go around volcano circuit clockwise indefinitely. 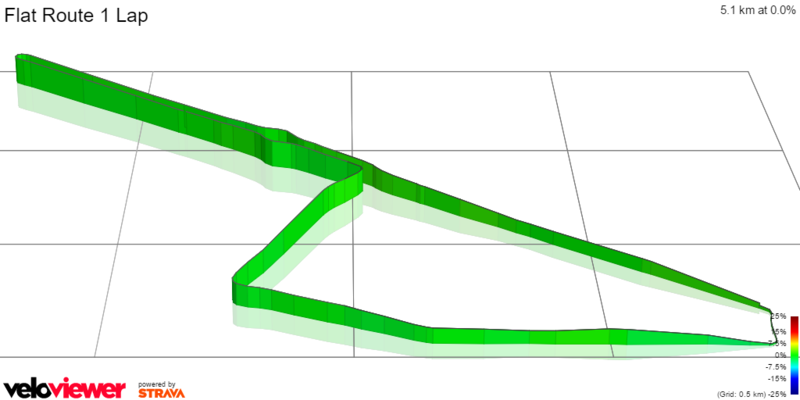 Your three fastest laps will count for a hammerfest result! You only have 24 hours to slam out a single, fast, as hard as you can, almost throwing up Flat Route lap. Select the Flat Route when you start. The segment starts and ends when you turn onto W Franklin Street. Ride a couple warm up laps so you know the start and end. 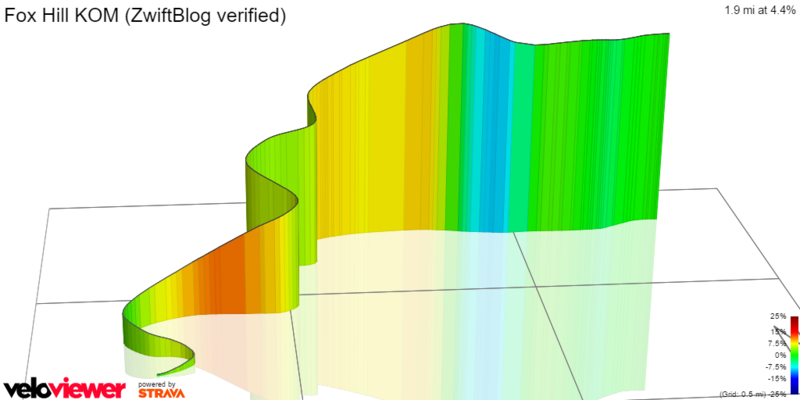 This Hammerfest finishes out on both sides of the London KOM. Ride Box then Fox or Fox then Box. It doesn't matter the order. You need both segments in a single ride to log a result! Both of your times will total up and there will only be one winner standing tall on top of it all.